Bens impressive list of combat operations include two tours of East Timor including Interfet in 1999, Fiji, Iraq and six tours of Afghanistan. 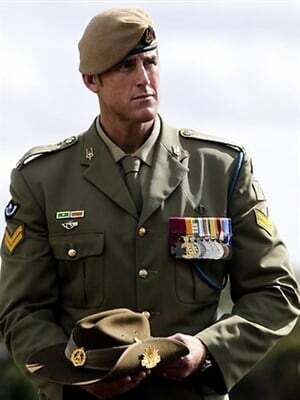 Ben was on his second operational tour of Afghanistan in 2006 when he was awarded the “Medal for Gallantry” for his actions as a patrol sniper in the Chora Valley. 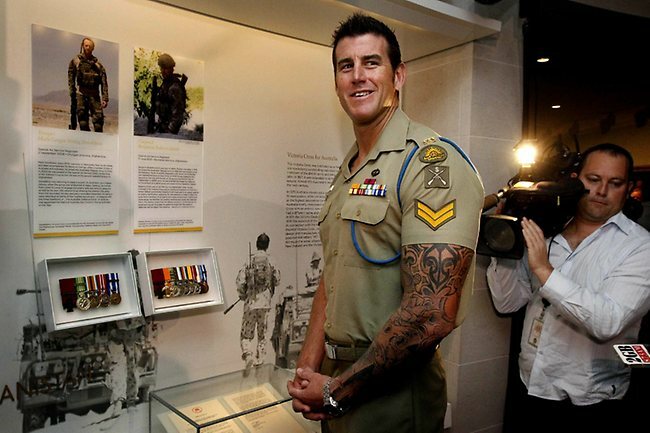 It was his fifth tour of Afghanistan, when on 11 June 2010 he was involved in his “Victoria Cross” action. The Victoria Cross together with the Medal for Gallantry makes Ben the most decorated serving soldier in the Commonwealth. 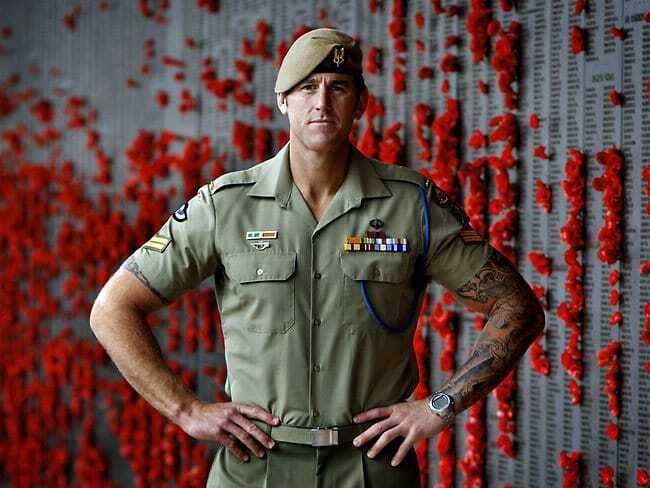 Ben’s tenure with the SAS saw him deploy around the world in roles that covered the full spectrum of Special Operations. He’s proven ability to engage and form strong alliances with stakeholders including national and international counterparts and enhance the planning and achievement of strategic and operational objectives stems from his years of operational experience through out the Middle East and South East Asia. 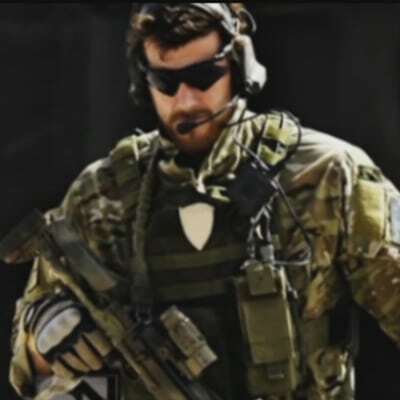 As a commander and key planner for Special Operations missions, Ben has fascinating insight into the processes and protocols that are critical in producing success in competitive environments. Ben will not only drive your team to succeed but will provide the vision of a leader who has been charged with providing the Australian Government with positive strategic outcomes in some of the worlds most dynamic environments for over 17 years. Using real life examples from the frontline Ben provides an insight into leadership and success that will strengthen your team’s procedures, and give them the focus to excel. Ben is a gifted and inspirational speaker who engages audiences with his vivid depictions of modern warfare while always maintaining focus on the topic. 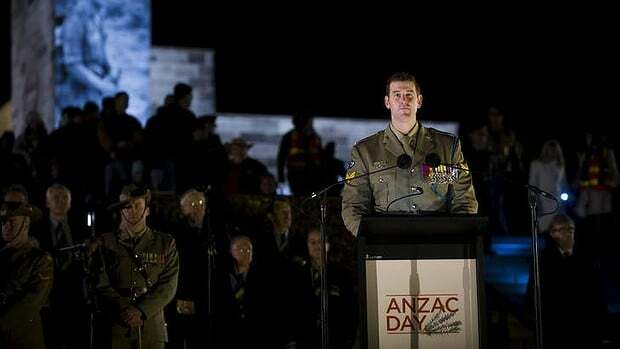 Ben is now one of only 9 living recipients of the Victoria Cross worldwide. He is a rare and motivational individual who has the ability to talk at all levels and is one of this nation’s proven leaders.